Is anyone else amazed that it is September already? This year feels as though it has flown by! 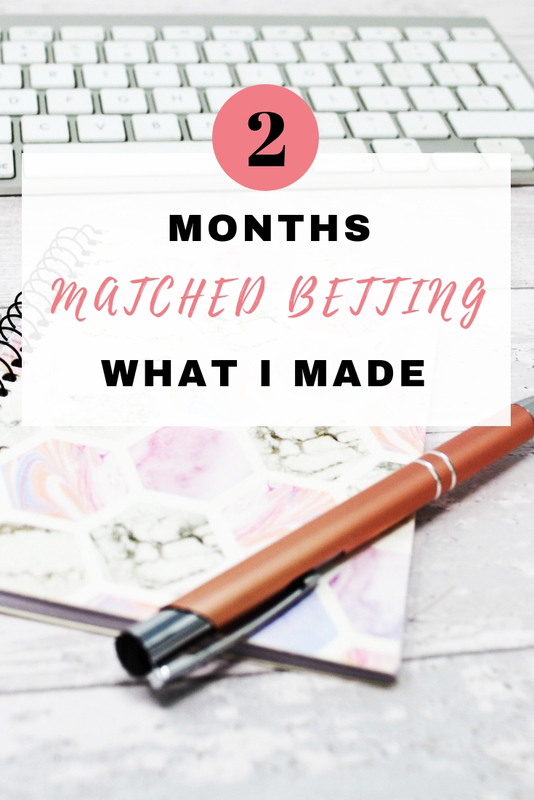 I am really excited to bring you another installment of my matched betting profits – you saw how my first month saw me earning a massive £1,430 tax free and risk free, so how have I fared after another month? 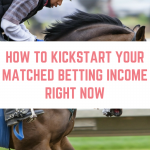 My matched betting income for my second month is…..£1,619! 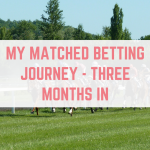 That's over £3,000 in just two months of matched betting. 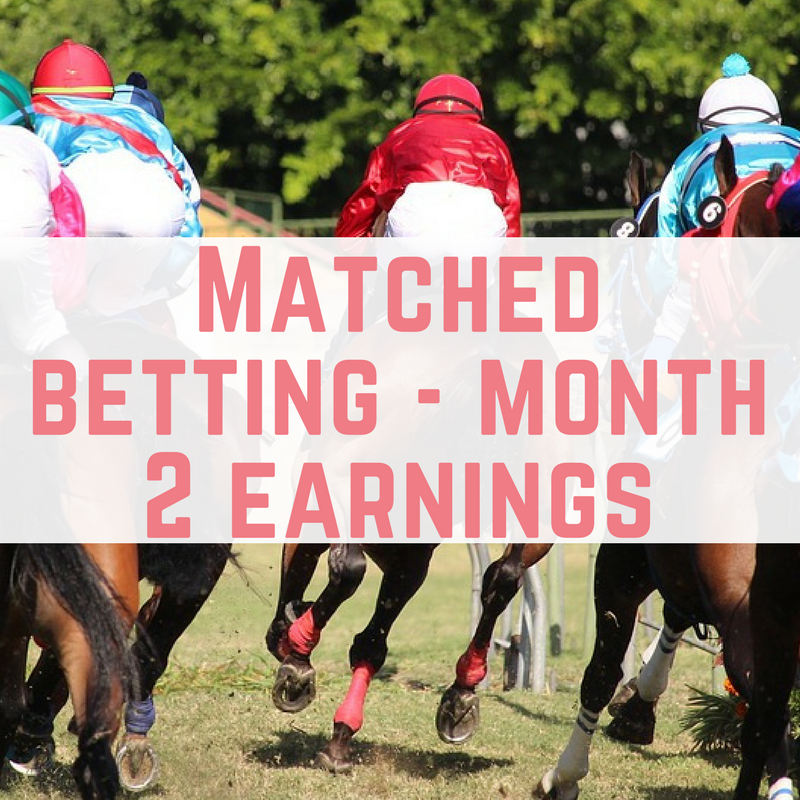 This last month of matched betting has been great – the bank holiday weekend saw me get a massive £500 from lots of reload offers. 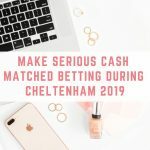 I feel as though I am slowing down with the bets I am placing, which will probably be reflected in month 3's earnings. The reason for this is a really simple one – Tony is currently signed off work with an injury, so we are getting to spend our evenings together instead of him being at work 5 nights a week. It has been absolutely blissful and I have found my betting slipping. I definitely need to address this and get back on the bandwagon, or else next month's results won't be as amazing. 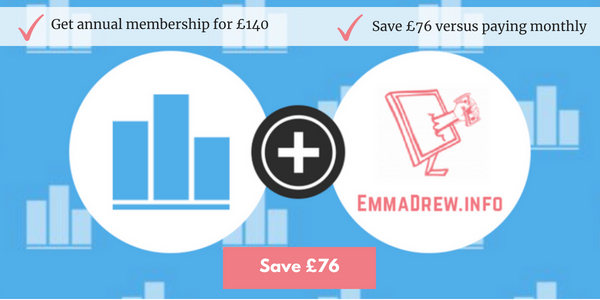 I am still amazed at how simple this is, especially with Profit Accumulator. They do all the hard work for me, so placing a bet is taking just a few minutes. 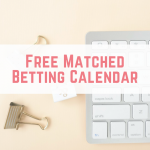 I introduced matched betting in my month 1 round up, and I have just been continuing through the sign up offers on Profit Accumulator, as well as doing a handful of reload offers every few days. It really is so simple to get started – it hasn't taken any complicated knowledge. 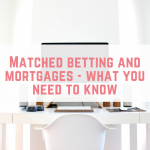 Have you started matched betting? How's it going? 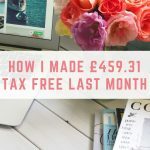 Hi Lola, I started with £1,000 and reached your goal in my first month, so I would advise £1,000 or more. 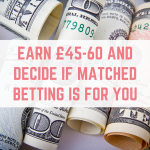 Remember this is tax free, so if your £2,000 is before tax then you won’t need to earn as much matched betting! Good luck, do let me know if you have any other questions.